TVs have become an essential in every home of a family that is used not only for entertainment but also for the whole family’s bonding experience. 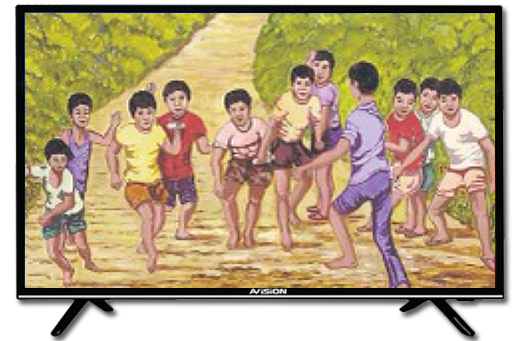 The good thing is, we have Avision smart TV that has all of those better specifications old televisions cannot offer. But first, let’s talk about smart TVs in general. Here is some information to get you on board of what is it all about. One of the most significant changes in technology is television. Given the popularity of smartphones and high-end laptops, TV doesn’t come far behind. From three-inch screens to more than 70 inches in today’s tech, TVs undoubtedly have gone a long way with its transformation. From then on, large TV companies passed another milestone when they launched a new type, the smart TV. Did you know that we have our local brand that is not just high quality and durable but also affordable? We believe that you will love every bits and piece of having it in your own home! 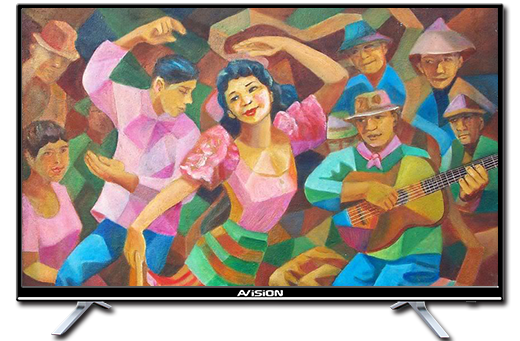 When you purchase an Avison smart TV, you get to support a brand that focuses on the culture of the Filipino people. Avision understands your need for an affordable product that is not lacking in features and has a top-notch quality. With their smart TVs, you’ll never get bored because the possibilities are endless! When you own Avison smart TV, you’ll get to have access to multiple streaming apps and programs like YouTube, Netflix, iFlix, and so much more! Invite your friends for a fun movie night and buy yourselves a popcorn. Having a DVD is not at all required because with your smart TV, you can bring the cinema with you anytime, in your own home. Apart from connecting a gaming system like Xbox and PlayStation the old fashioned way, Avision smart TV also provides downloadable games to every one of its owners. Not only can you watch movies and add YouTube as one of your channels, but you can also do some binge-gaming any time of the week. Smartphone too small? Why not reinvent how you view your photo gallery? When you own a smartphone, plus Avision smart TV, supersizing your smartphone can be done with just a little effort. View your photos on a bigger screen, send a text message to a loved one, or read news on the web without having to stand on your couch. With Avision smart TV, you can instantly transfer and share content from your phone to your smart TV wirelessly and effortlessly. Missing your favorite show because you have to go somewhere? No worries! Avision smart TV has a record feature that will save your favorite shows which you can then you watch at a more convenient time. Just pop in your hard drive, and you’re all set! 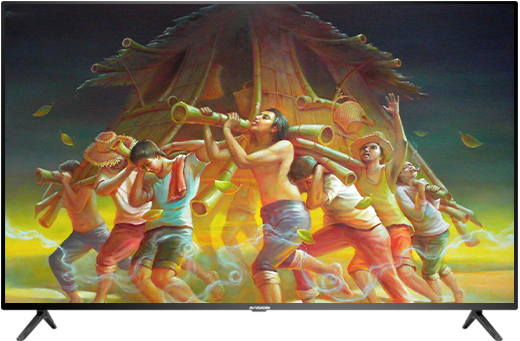 With Avision smart TVs, playback is never an issue. We get it, going to the gym sometimes take a considerable chunk out of your time. When you have a smart TV at the center of your home, you can convert it to your gym area. 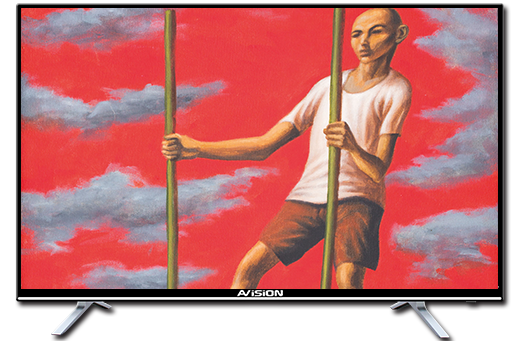 Avision smart TV has various fitness and training apps that are built into the system. Just make sure there’s enough space for you to do some squats and yoga so you can easily move around. Go home – your “gym” is right there waiting for you. Technology always comes in handy when it comes to educating the little ones. There are interactive apps like YouTube Kids that are specially created for kids’ enjoyment. This way, you can introduce children to a new, improved, and fun world of getting new information that they can use outside, at school, and at home. If you like to check your social media feeds and messages and you’re watching TV, then, no problem! 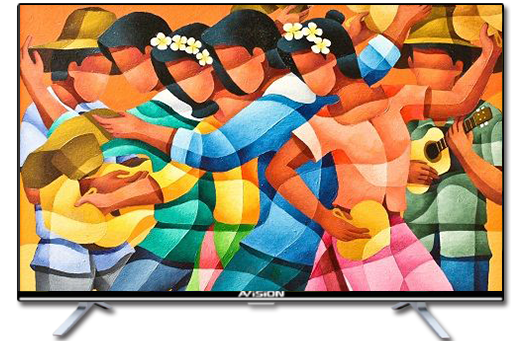 With Avision smart TV, you can easily access your social media accounts and call or chat any member of your family in many parts of the world with just a few clicks on the remote. Aside from the ones we mentioned above, there are more than a thousand applications you will discover. And you’ll find one that suits your taste. Just to name a few, there are weather apps, online magazines, shopping apps, music streamers, and quizzes you can download for free! These apps will keep you company, especially during the long rainy days at night. 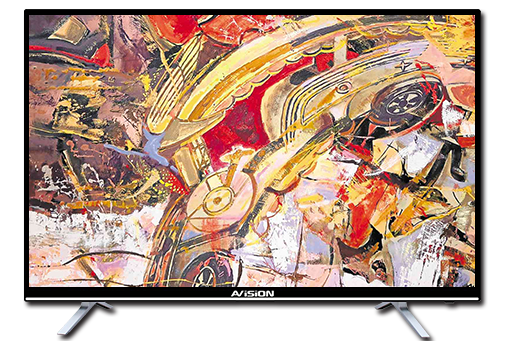 Think of it as having a regular TV with standard HDMI and a bunch of inputs, but with Avision smart TVs, you get to have all of that plus the internet connection that gives you more possibilities. 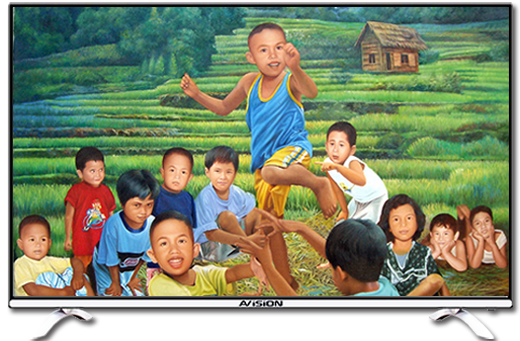 However, not all smart TVs are equal that’s why we want you to know about the wonders of owning Avision smart TV. 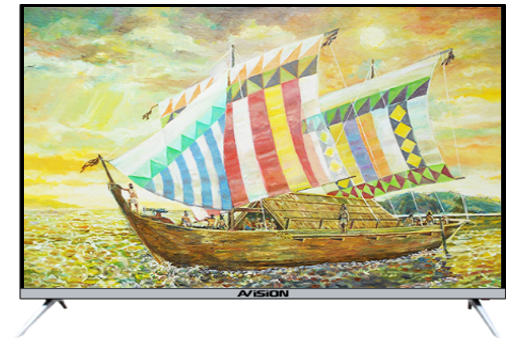 If you are still having doubts about buying one, we’ve listed the collection of Avision smart TV that you’d love to be your partner in entertainment at home. Change the way you look at TV with its Ultra HD resolution screen. This smart TV lets you browse anything on the internet quick and easy. 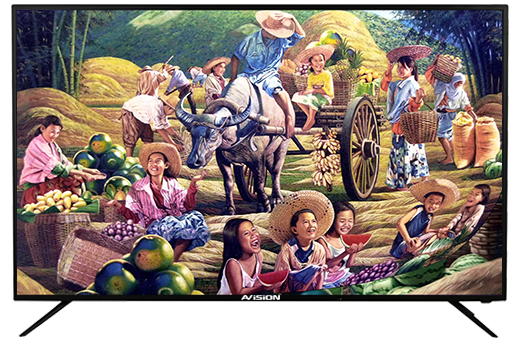 The 65-inch screen is the most ideal for having the best 4K resolution for any movie you and your family want to enjoy! Upgrade your viewing experience with this one of a kind piece that’s designed to be the centerpiece of your home. See all the colors pop with its HD feature that you’ll surely love. The Hunk gives you a better experience when watching or playing with its improved detail and color. has a sleek design that can be wall mounted or placed on a TV stand. The size is perfect for any cinema-like movies that you can watch at the heart of your home. Gaming on this big screen is best for gaming enthusiasts who want to experience another kind of reality. Extend your viewing experience and enjoy brighter and clearer pictures on this 55-inch Full high-definition screen. From movies, TV shows, and personal photo viewing, there are still more features that you can uncover. Enjoy a beautiful picture quality and find all the entertainment you can think of with thousands of apps available for you to download. This 49-inch Smart Digital TV has everything you can ask for. Impressive design, dazzling screen and a great Full HD Resolution. A wonderfully stunning Smart TV that can provide you with great Gaming moment for your team mates and friends. Even with smaller screen than the others, it still multi tasking.